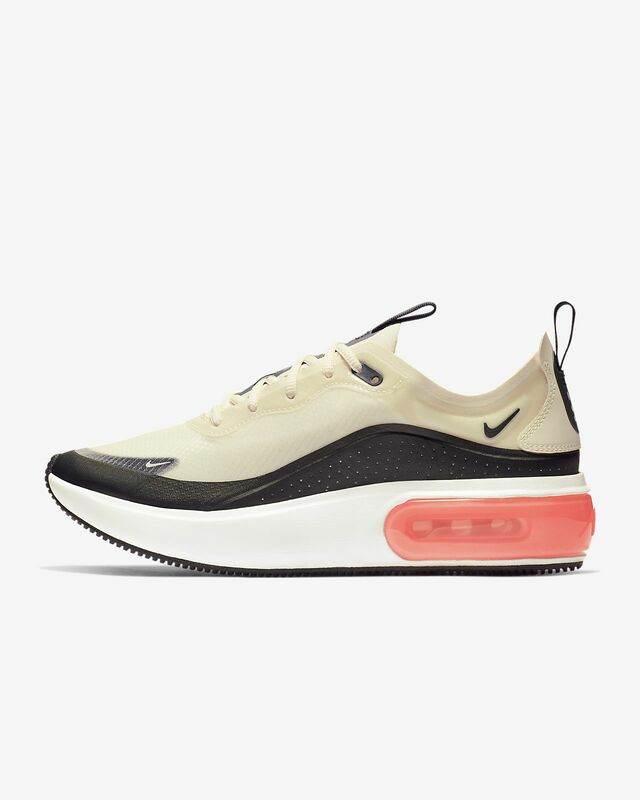 The Nike Air Max Dia SE features sleek lines and a sheer upper that combine classic Air Max elements into a lightweight, comfy and versatile icon. 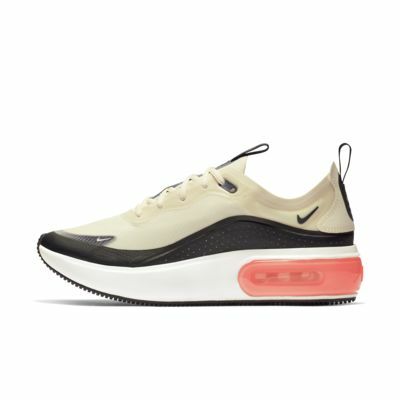 Together with its smart toe-down profile and extra lift, the Nike Air Max Dia SE offers an ever-bigger expression of Nike Air. Shape and stance are designed specifically for a woman&apos;s foot. Like walking on bouncy comfortable clouds. So stylish, definitely a great purchase.